My first peony blooms of the season were much anticipated this year as I wondered when the tree peonies that were newly planted last fall would bloom. 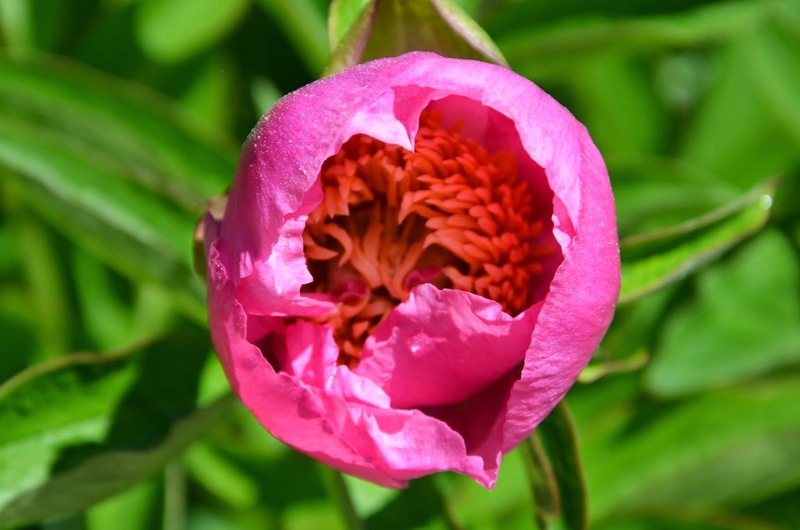 Their buds swelled for weeks as I watched them with excitement, wondering if they would open before the herbaceous peonies. 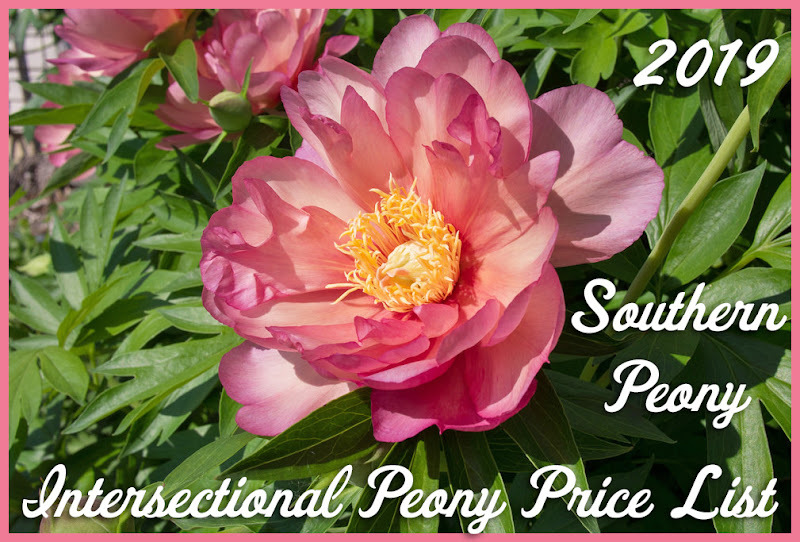 However herbaceous Peony 'Early Scout' was once again the front runner in the peony bloom race this year. 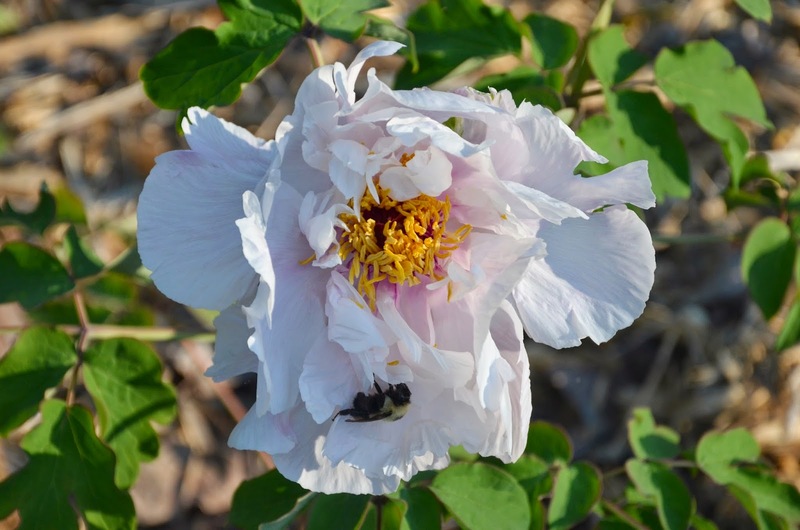 Also Peony 'Halcyon' was a very early surprise that bloomed for me for the first time this year. It is always nice to expand the selection of Week 1 peony blooms. 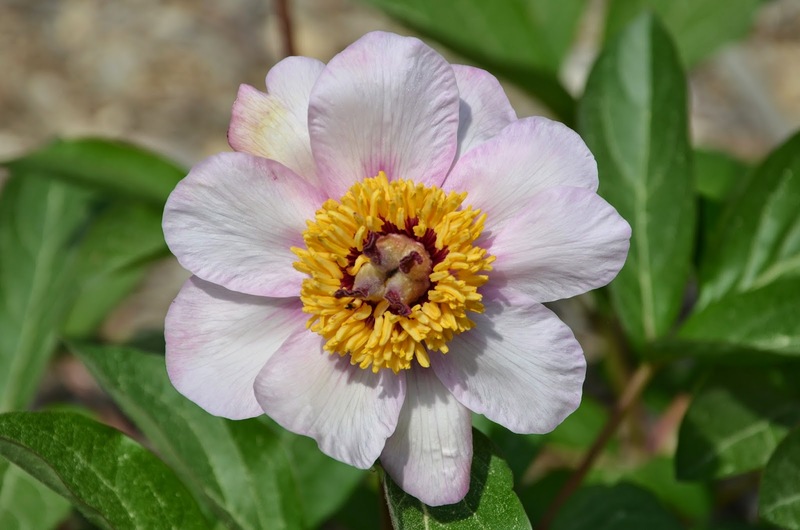 Tree Peony 'Fragrant Jade' was the first of my newly planted tree peonies to bloom. 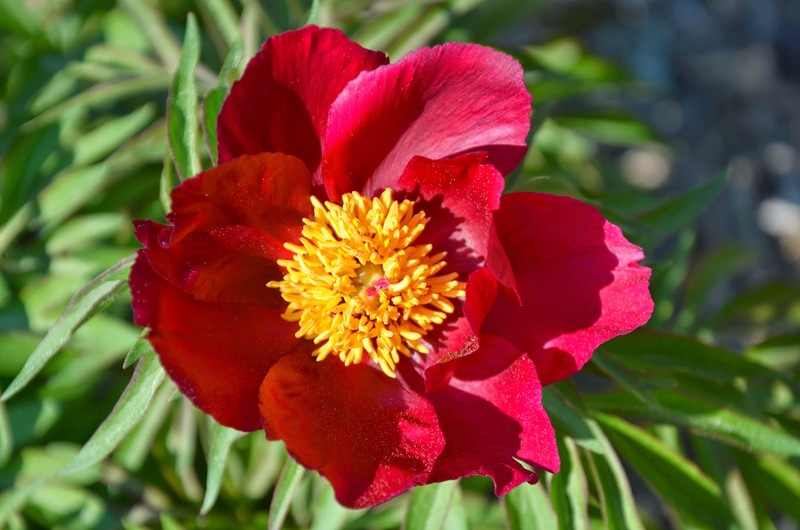 Peony 'Firelight' is always an early bloomer and such a delight! 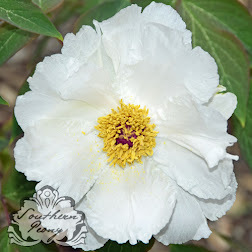 Here are some of my favorite blooms pictures from my peony blooms week 1. Enjoy!